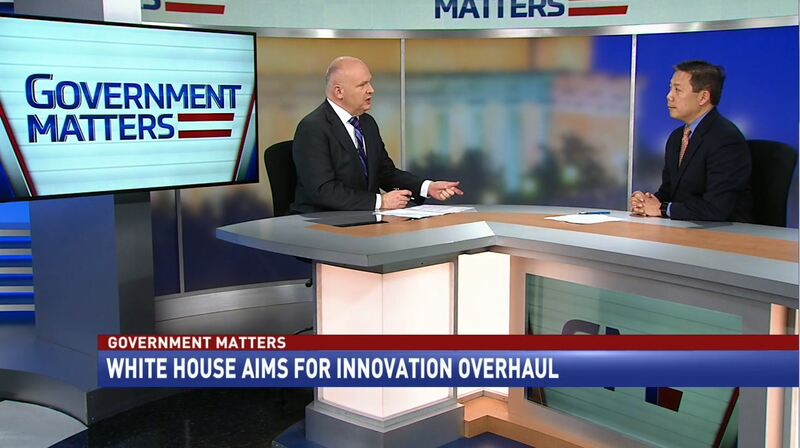 The White House’s Office of American Innovation is not the first effort to tackle improving government operations. 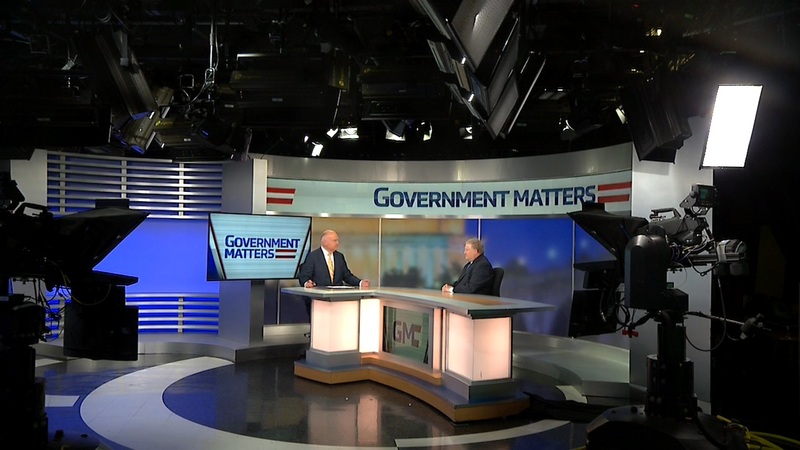 Chris Lu, senior strategy advisor at FiscalNote and former deputy secretary at the Department of Labor, discussed the issue with Government Matters. According to the Government Accountability Office, a pot of money delivered by Congress to the Department of Defense — to train and prepare acquisition professionals at the Pentagon — is working more effectively. 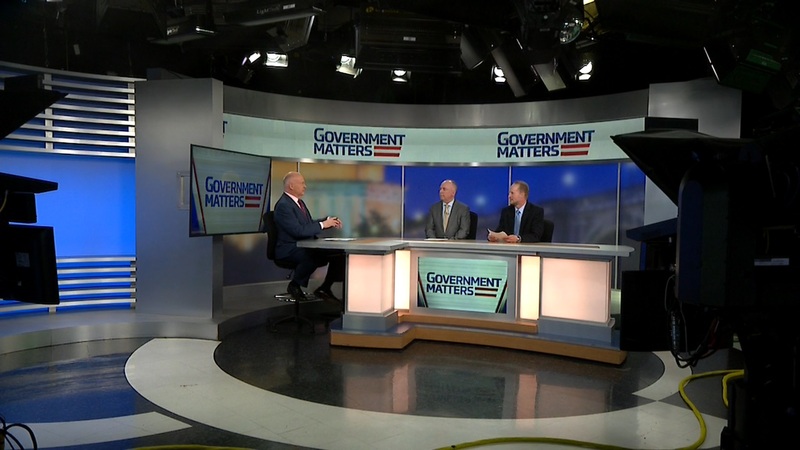 Tim DiNapoli, director of acquisition and sourcing management issues at the Government Accountability Office, discussed the issue with Government Matters. Is it time to stop thinking about federal data centers in terms of consolidation, and start thinking about that effort in terms of cloud migration and optimization? 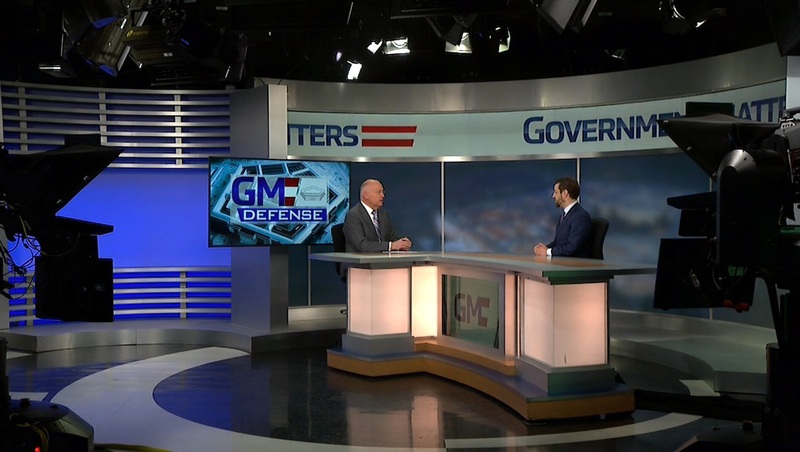 Richard Spires, CEO of Learning Tree International and former CIO at the Department of Homeland Security, discussed the issue with Government Matters.